Ain’t nobody got time for the flu. With the flu season in full swing and people you know coming down with something left and right, make sure you’re taking care of yourself! We don’t need things to get crazy out there. Build-up your armor against those invisible invaders through the choices you make everyday on exercise, sleep, stress reduction and good nutrition. Take a look at your diet from the past week. Do you see any of the key ingredients listed below in your fridge or pantry? If not, its high time you to take a trip to your favorite grocery store! The nutrients listed below with the foods they are commonly found in, are the powerhouses that can help keep you well year round. Including those nutrient rich foods can to give your immune system the boost it maybe in need of right now! Be sure to eat five to nine servings of fruits and vegetable per day for a boost of the nutrients listed above. Have a berry and yogurt smoothie with wheat germ sprinkled on top for breakfast, munch on roasted red peppers and hummus for a snack, try stir-fried bok choy and cabbage with chicken and topped with slivered almonds for lunch, finish the day with the local fresh catch, brown rice pilaf, and a Caprese salad. Other good things to carve out time for are exercise, sleep, and stress reduction. Be sure to also incorporate movement into your daily routine. You should be getting 60 minutes of active living per day – so when your fitbit buzzes at you to move after slaving away in front of the computer all morning… go for a walk! Every step counts. Lastly, the easiest thing you can do for your health is to simply sleep. Really get 7-8 hours per night, set an alarm one hour before you need to go to sleep to help you better prepare for a blissful slumber. Sleep helps to improve your energy, reduce stress, regulate your hormones, control your appetite and of course – improve your immunity! Feeling stressed? Take 5-15 minutes to yourself to walk, breathe, meditate or simply step away from your “stressors”. Try meditation app such as Headspace or Insight Timer for guide meditations or timers. There are some truly wonderful guided meditations out there, just give it a chance, and laugh if you come across ones that are a bit too hippy for you. The goal is to find a practice that makes you feel good from the inside-out! 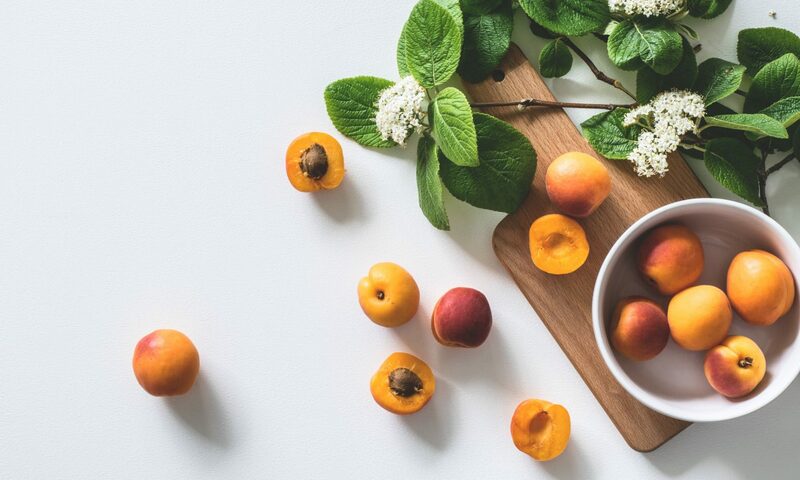 After revamping your diet, catching a good night sleep, going to your favorite hip-hop class at the gym, and taking some deep breaths, you have your immunity boosting routine! Easy as that! Try this recipe to armor your body against this flu season: Easy Muhammara Dip from the Minimalist Baker! It’s a zesty swap from your regular hummus recipe! How do you stay healthy during the flu season? Leave a comment!